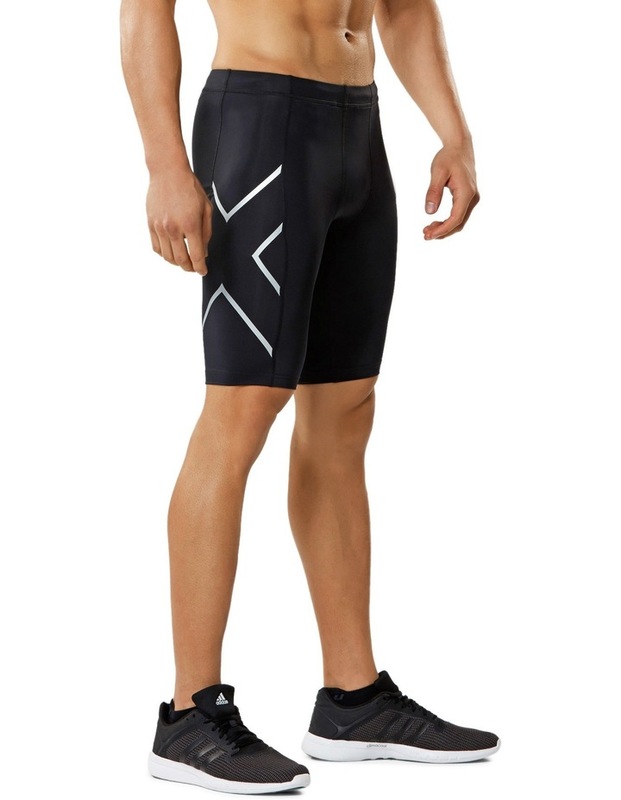 Whether at the gym, on the field, on the court or pounding the pavement the 2XU TR2 Compression Shorts provide powerful muscle support and protection. 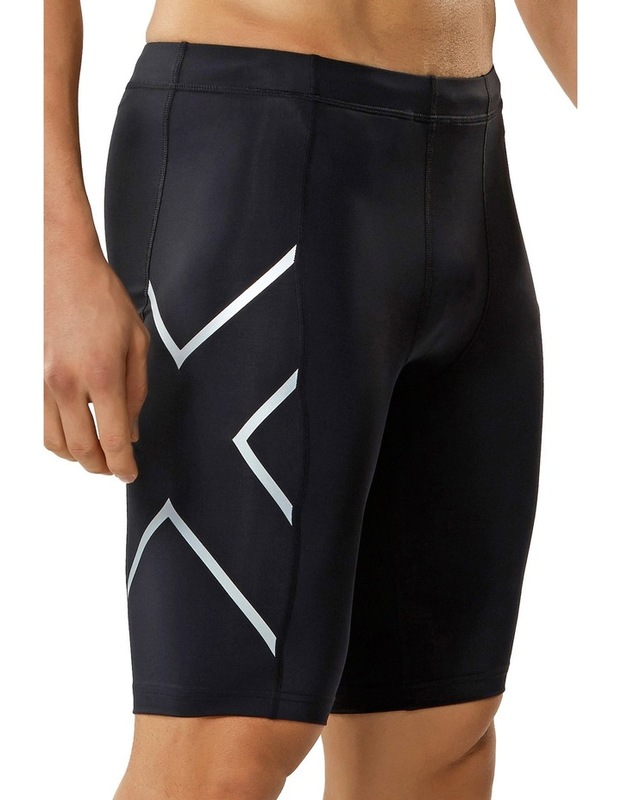 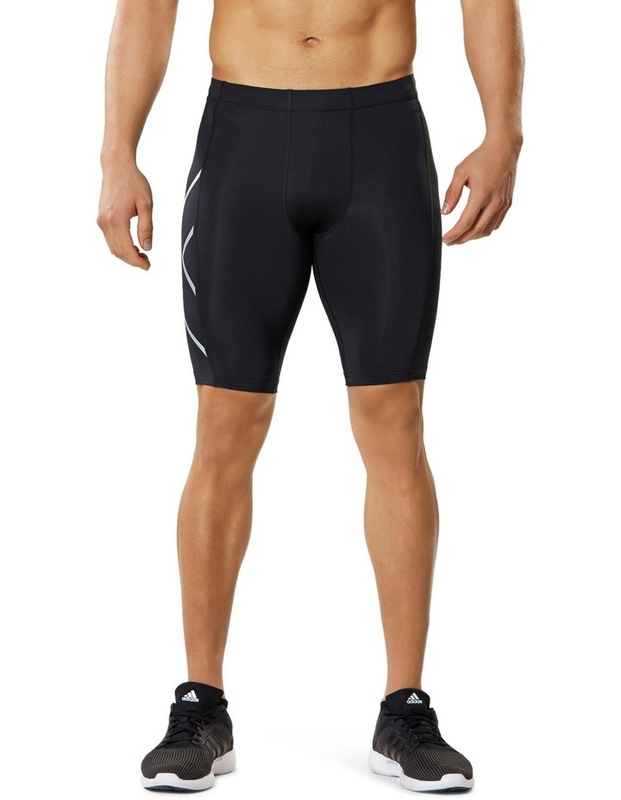 TR2 Compression helps prevent muscle soreness, fatigue and long term overuse injuries. 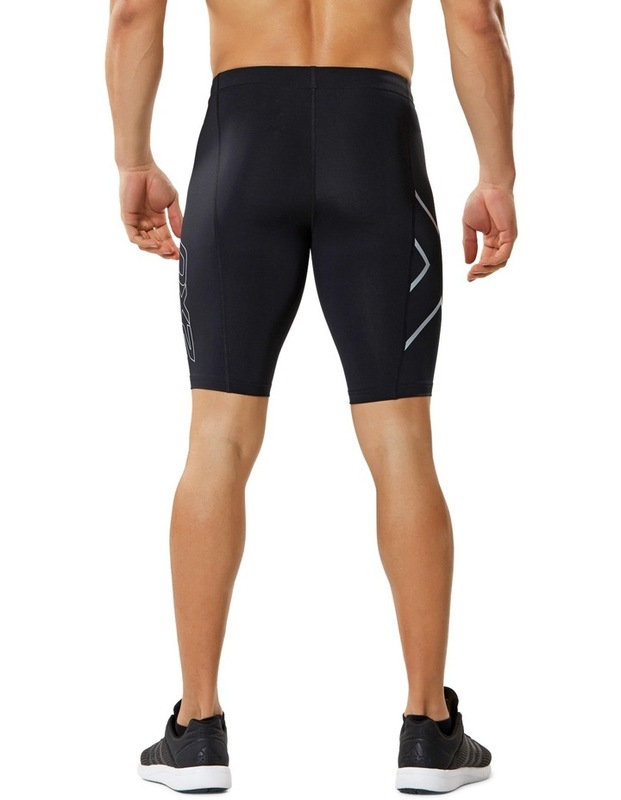 Fabrication: INVISTA LYCRA elastane yarn for greatest durability fabric return.